September 23 to 25 the Downtown Las Vegas streets will be packed with patrons attending the Life is Beautiful festival. The multicultural mix of arts and genres fits in perfectly to the environment of Downtown Las Vegas and the Arts District. If you have already purchased your tickets to Life is Beautiful, here are some things you can expect to see during the three day event. Create your own personal line up at lifeisbeautiful.com to ensure that you don’t miss out on your favorite artists. With four main stages, you can be sure that there will be some great music playing no matter where you are. Some of the headliners include artists such as: J. Cole, Major Lazer, Dirty Heads and Mumford & Sons. Besides the music, another major part of Life is Beautiful are the many displays of art from artists from all over the world. You will be able to spot murals all over Downtown Las Vegas located on walls, street floors and displayed on canvases. Check out Norwegian artist Martin Whatson as his black and white stencils are unlike any other. One thing you can always look forward to at any sort of festival is the amazing food. Food vendors from all over the country will be setting up shops and food trucks to provide attendees with some delicious food. Taste each style and even a few mashups definitely worth trying like the bulgogi philly cheesesteak. Downtown Las Vegas is a unique area that has something fun for everyone. 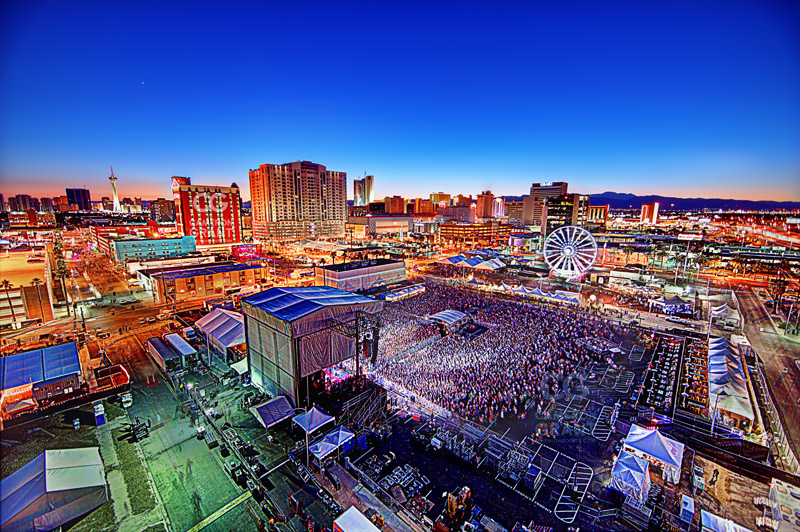 No matter if you like to tour the streets on a pub crawl or hear some great music, you will be able to find it in DTLV and especially during the Life is Beautiful festival.